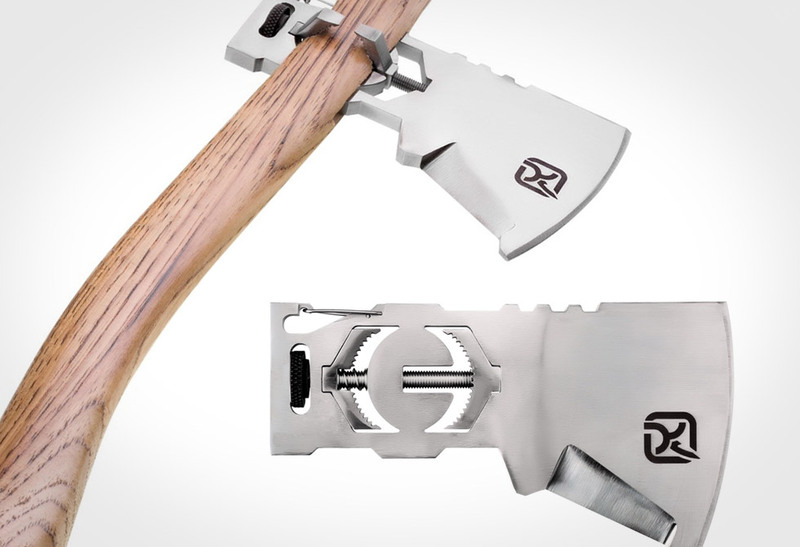 The Ti-KLAX Lumberjack Multi-tool/Axe does more than just chop. 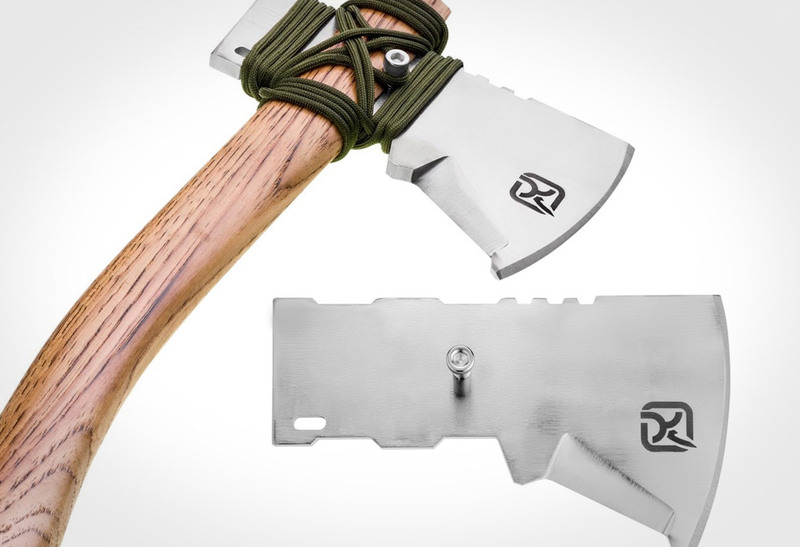 Anyone who loves the outdoors has to get their hands on one of these. 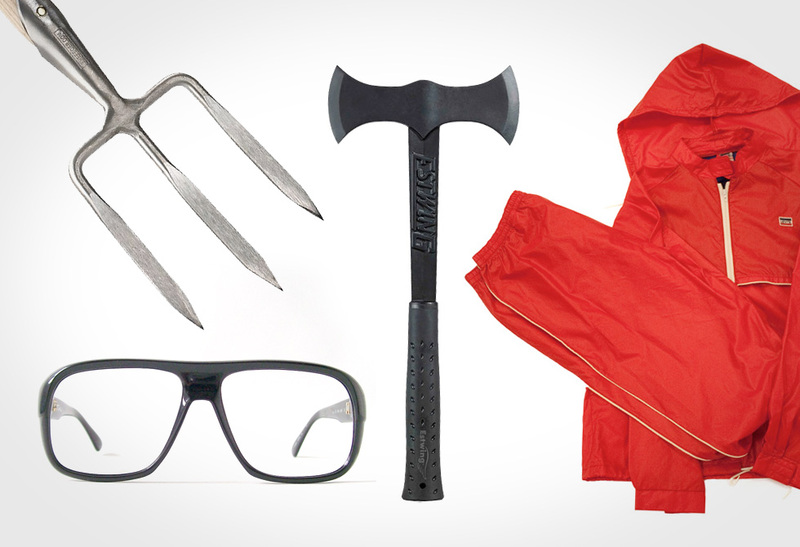 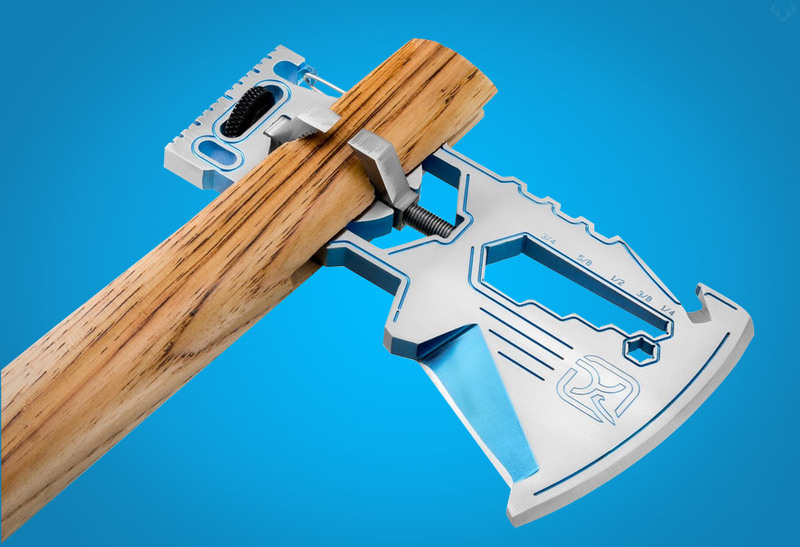 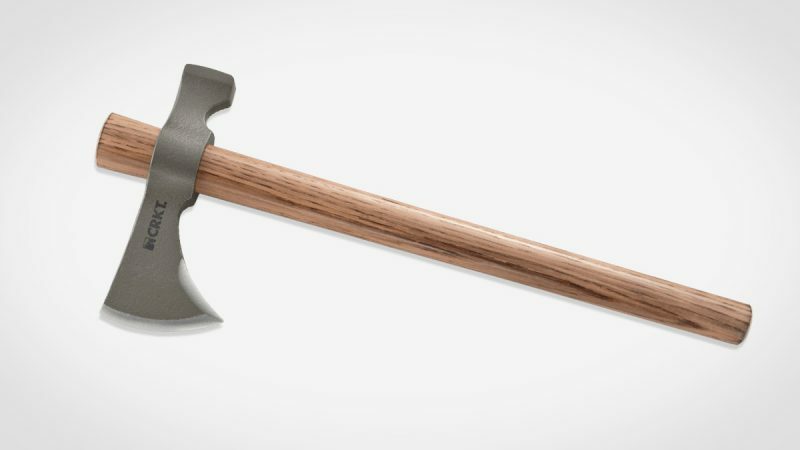 The Ti-KLAX Lumberjack incorporates a bunch of handy tools within the head of an axe. 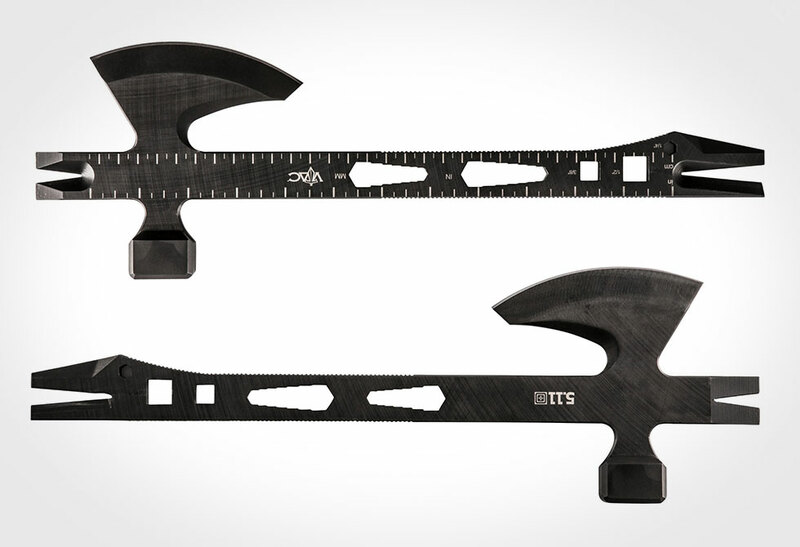 Unlike traditional axes, the Ti-KLAX has some serious advantages going for it. 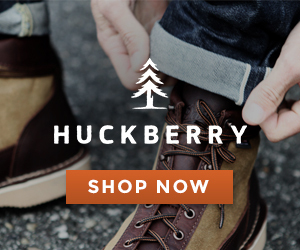 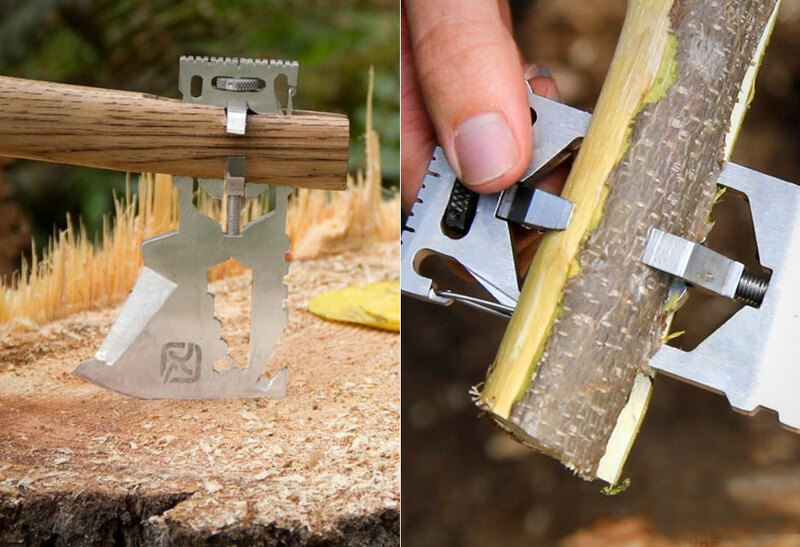 First, you can tear this baby down and use its handy carabiner to hang it from your pack. 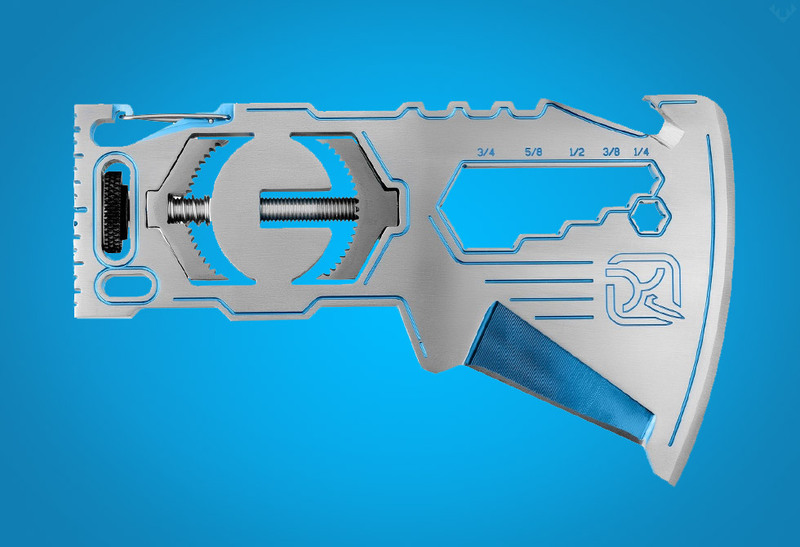 There is a Hex Wrench, 1/4″ Bit Drive Socket, trusty bottle opener and of course, the KLAX clamping system. 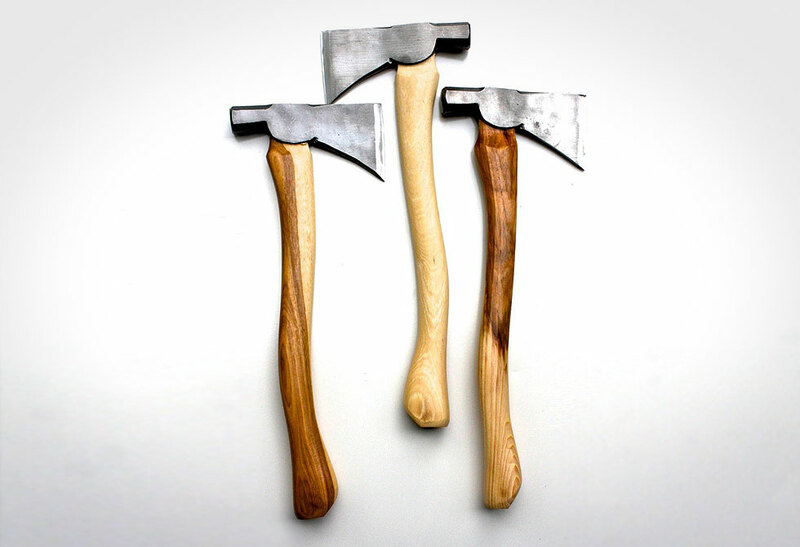 The KLAX clamping system is a super cool idea that allows you to attach it to one of their hickory handles, or if you’re in a bind, pretty much whatever you can get your hands on. 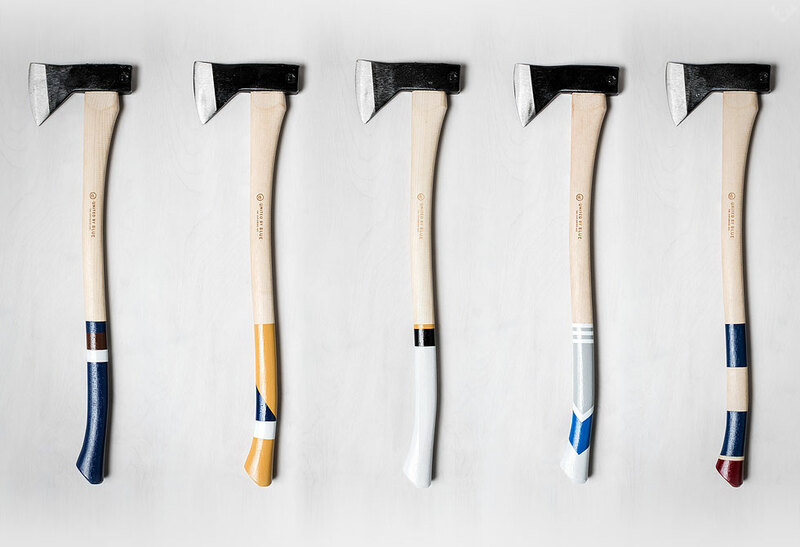 Made using Titanium, the Ti-KLAX weights in at an ultralight 7.4oz, and joins the stainless steel Lumberjack, Feller and Woodsman models. 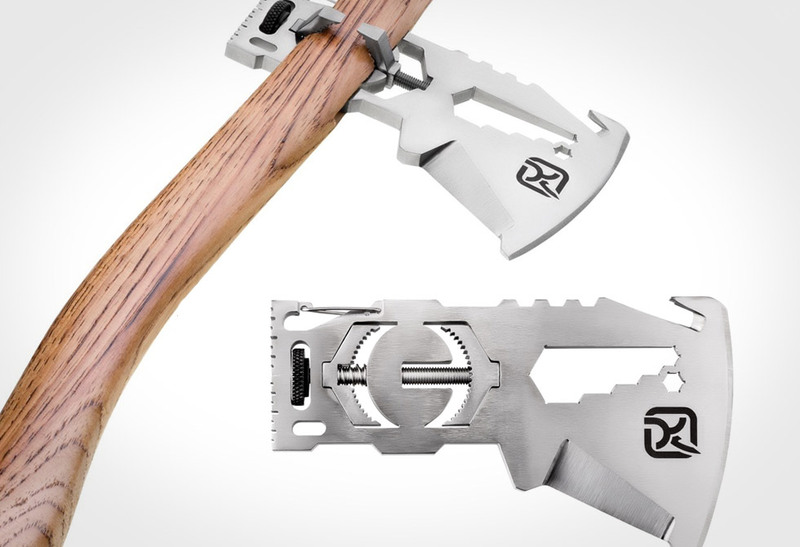 The Ti-KLAX is one serious multi-tool that is as innovative as they come, however, don’t throw your woodsman axe out just yet, you’ll need it for splittin’ everything else. 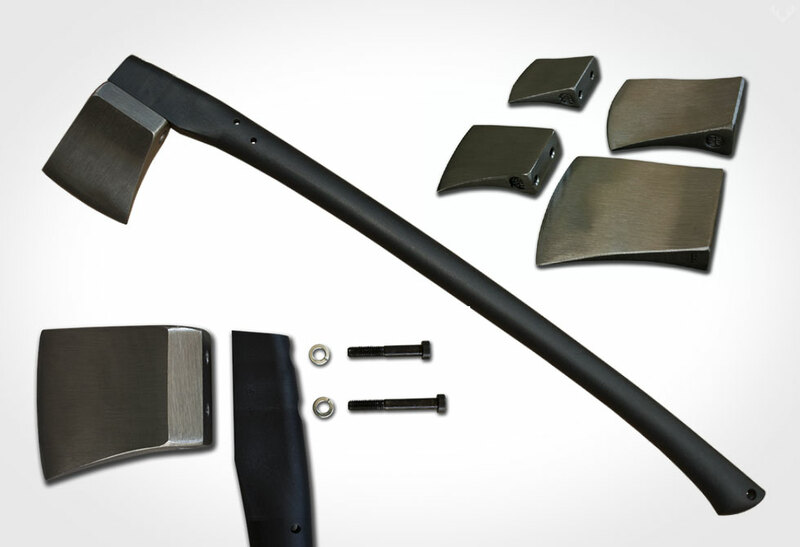 With a fully funded Kickstarter campaign, pre-order yours now from Klecker Knives online store.